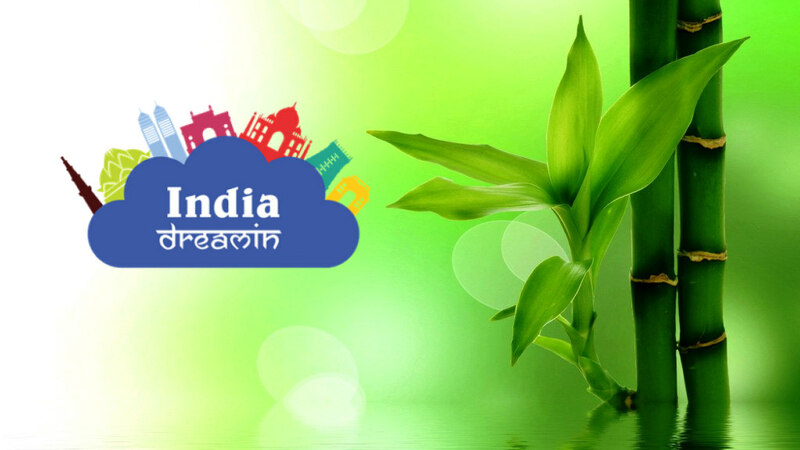 “India Dreamin” – One of the most awaited and excited salesforce community driven event. I am happy and blessed to be a speaker at one of the successful Indian community event happened in Noida. In this blog post, I will share my top moments of ‘India Dreamin 17’ event. India Dreamin – A celebration of Salesforce – the Indian way! India Dreamin is a community-led, community-run event for professionals around Salesforce. Put together by the vibrant Indian Salesforce community, this event is open to all Salesforce users who share a passion for innovation – developers, admins, partners, customers and students around the world. Please find more information about the event Here. India Dreamin had over 1300+ registered to attend. On 30th Sep 2017, @G.L Balaji Institute of Technology & Management, Noida I genuinely felt like knowledge is in the Air. Every other person whom you will meet would either be sharing a knowledge or be gathering knowledge. The environment was excessively energetic with an Inspirational and Motivational talk by #SalesforceOhana bigwigs. Much obliged to you, India dreamin squad for giving me an opportunity to speak and interact with Salesforce Ohana (Ohana ❤). I am honored to present salesforce connect to the more creative and elastic salesforce evangelists. What an awesome feeling!! When you hear Kind and astonishing feedback from salesforce bigwigs (special thanks to Amy Oplinger and Stephanie Herrera for attending my session). Very soon, I am publishing a blog post on salesforce connect 🙂 Session slides are accessible here. I will update the Article once session recordings are available. Finally, the dream to meet and take the selfie with Salesforce community leaders, Amy, David Liu, Francis Pinder, Fabrice Cathala, Gaurav Kheterpal, Abhinav Gupta, Angela Mahoney and the list continues, is accomplished. Thank you so much all for Motivation and Guidance. Cheers @dvdkliu! Next I would definitely need that awesome t-shirt! Eager to know more about India Dreamin 17, check out very well written blog posts by Francis Pinder and David Liu.